Educational Qualification :- Post Graduate degree in relevant Discipline or Graduate degree in relevant Engineering Discipline. Age Limit :- Maximum age limit is 40 years for Junior Expert, 45 years for Assistant Expert, 50 years for Expert, 53 years for Senior Expert & 56 years for Lead Expert as on 03.11.2017. Selection will be on the basis of Educational Qualification, Experience and performance in personal Interview. 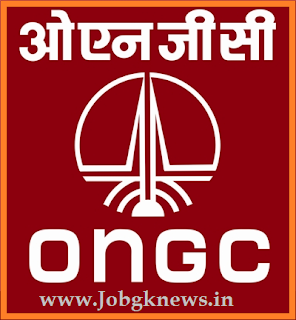 Interested candidates may apply Online through the website www.ongcindia.com form 13.10.2017 to 03.11.2017. thereafter link will be disabled.